At IKS, we appreciate the burden providers carry when they enter the exam room. That’s why whenever possible we look to add support to ensure safety, accuracy and efficiency to help providers focus on patients. 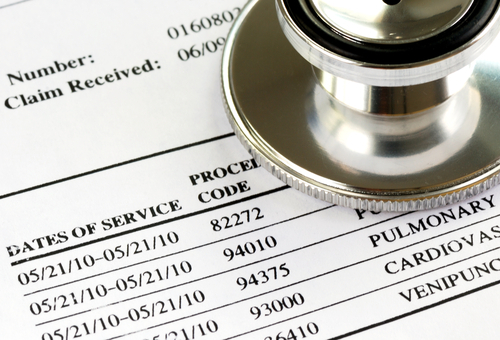 Despite best efforts, the various coding sets including E&M/CPT, ICD-10, and HCC, mean visits get incorrectly documented while providers strive to focus on patients. IKS employs a dedicated team of coders who will provide feedback, training and support to support providers in improving their coding for the long term. Our objective is to help participating providers successfully enhance clinical documentation and improve coding accuracy. Daily chart audits and one-on-one learning sessions allow IKS coders to teach and support physicians to improve coding performance. Team reviews and audits clinical notes to derive the optimal HCC codes and improve an organizations RAF score. End-to-end coding on the providers behalf, reviewing visit documentation and submitting codes. IKS reviews visit documentation,	recommends the coding and prepares it for the provider’s approval and submission. Coders review the clinical note and capture quality measure data into discrete data fields. IKS helps organizations prepare for audits by conducting internal audits to identify vulnerabilities and inefficiencies.